This is the time of year for cooler weather, hot chocolate, spending time with family, and also more crime! During the holiday months, burglaries and thefts rise with people going out of town who forget to keep their home safe while they’re away. 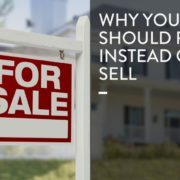 Unlike other Dallas real estate management companies, at Specialized Property Management, we not only provide you with outstanding property management services in Dallas, but we also strive to give you peace of mind. 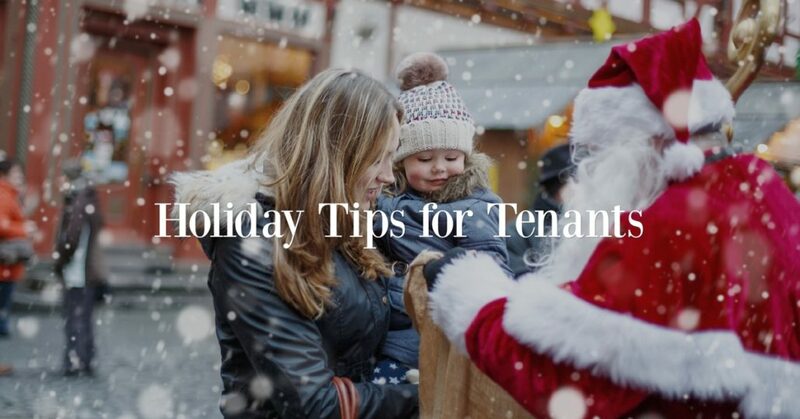 We want to give you a list of tips to share with your tenant on how to keep your rental property safe and secure during the holidays. Most burglars will think twice about breaking into a home if the locks are tight and secure. Make sure your doors and windows are all locked and not easy to pry open. If you have a spare key hidden under the doormat, remove it before you go. Depending on how long you’ll be gone, either get a trusted friend or neighbor to check your mail for you, or contact the post office to stop your mail for awhile. Burglars tend to look for signs you’re out of town before breaking and entering, so don’t give them the obvious clue of an overstuffed mailbox. If you’re expecting any packages while you’re gone, ask a friend to either pick it up for you, or ask the Post Office if you can have it held there until you can go get it. Installing timers on your lights and lamps is a simple and affordable way to make it look like someone is at home. Have the timers switch on the lights at different times much like you would do on a regular evening. You can also add timers to your TV! If you live nearby, talk to your tenant before the holidays to ask them the dates they will be out of town. If your tenant doesn’t have anyone to house sit for a few days, tell them you will swing by the rental home every few days to make sure everything is in order. For better property management services in Dallas, put Specialized Property Management to work for you! We have an outstanding track record in higher customer satisfaction that sets us apart from other Dallas real estate management companies. Give us a call today!